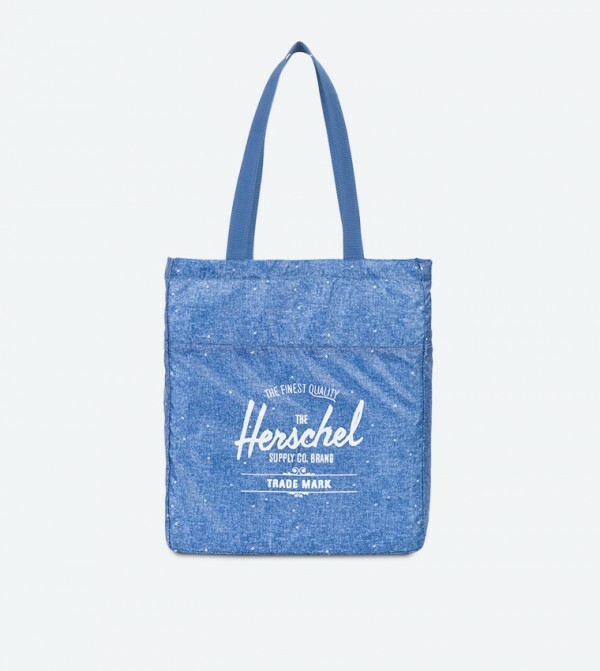 Complete your casual look by carrying along this blue color tote bag from Herschel with your stylish outfit. 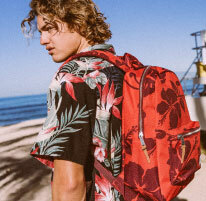 Made from nylon, this bag is easy to maintain which makes it an ideal choice. 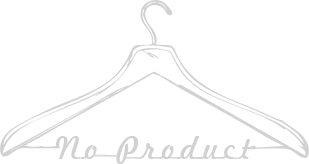 It offers ample space to carry all your necessities in a perfectly organised way.